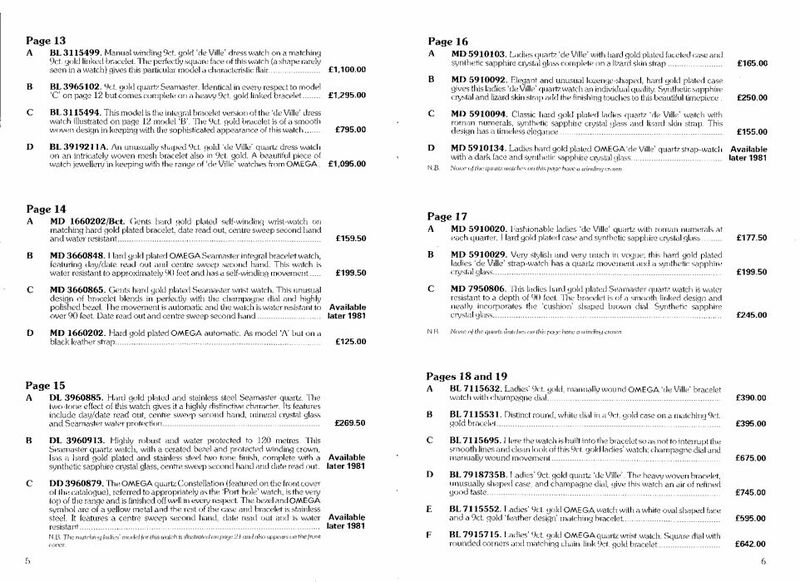 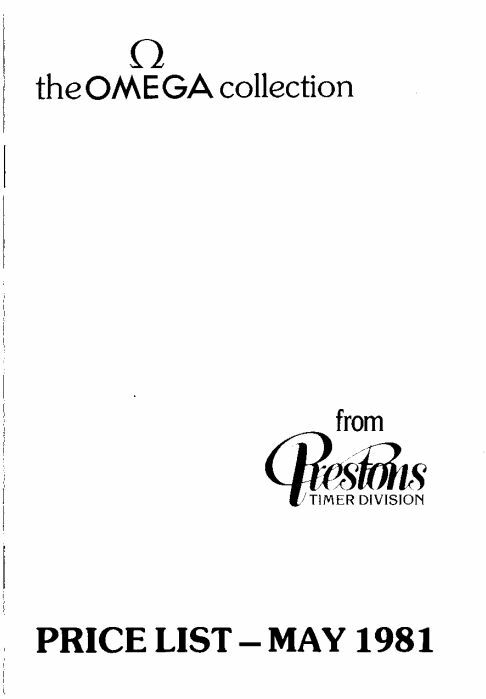 Click on any of the smaller scans below to open a new browser window containing a larger ( around 140 K ) version. Please excuse the watermarks that I have added. I have the black dialed version & never even new of the existence of the silver dialed version. 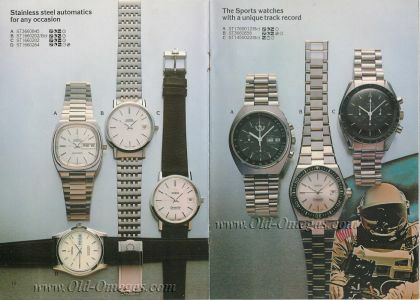 After some serious Googling, I found the website www.Rolexsamler.dk. The website owner owns one of these watches. Then, as luck would have it, one turned up in eBay, which I snapped up. 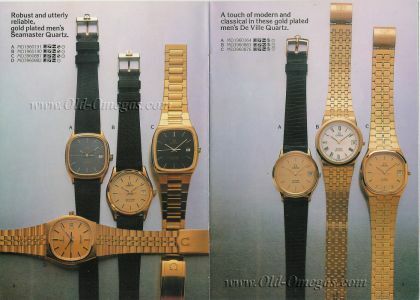 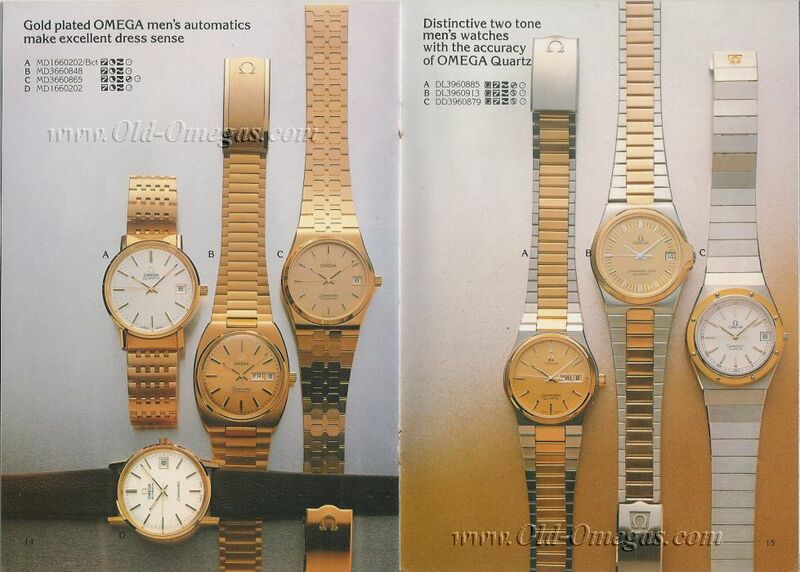 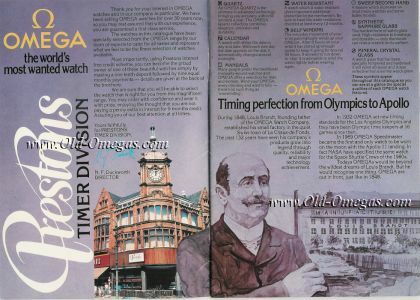 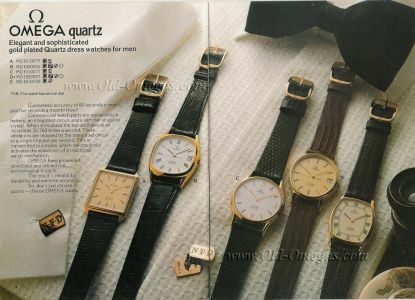 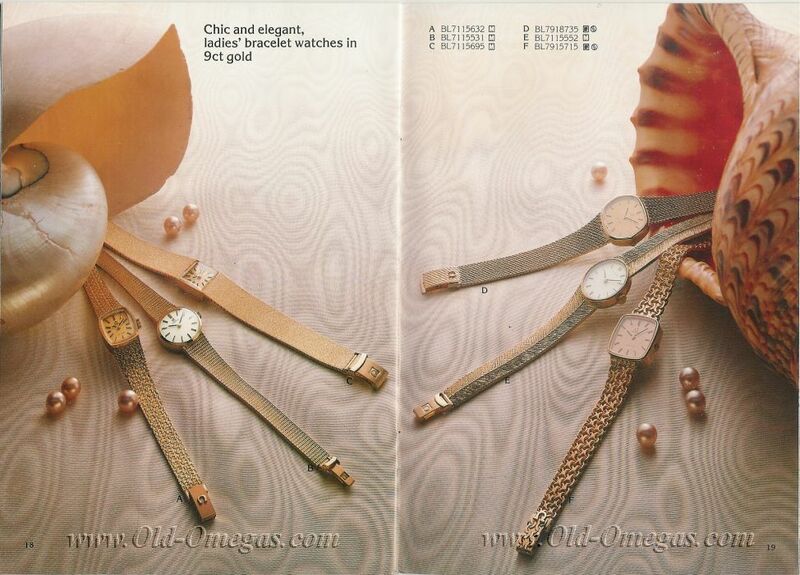 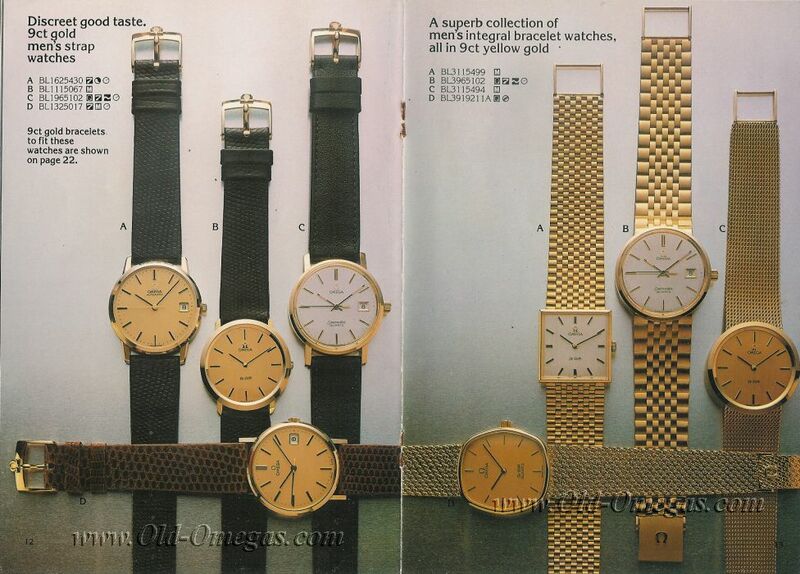 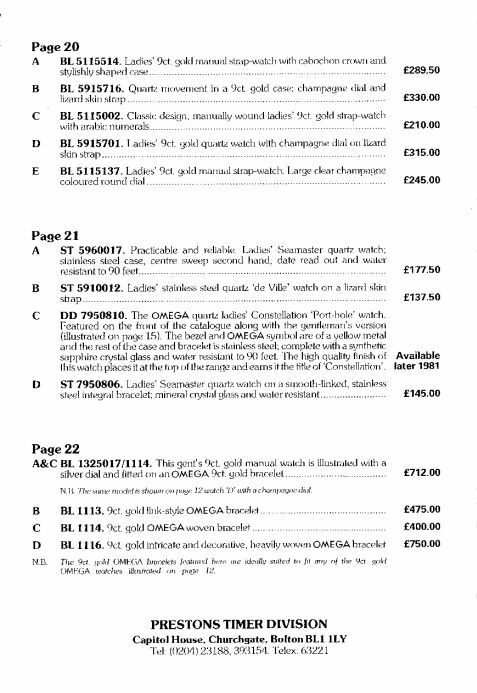 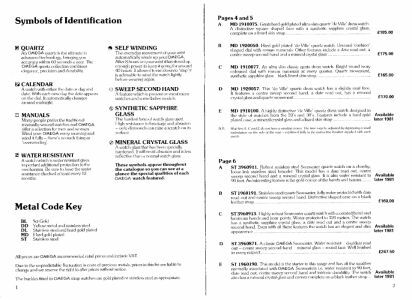 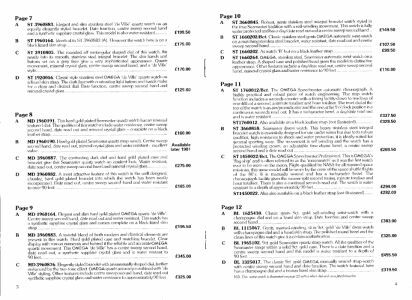 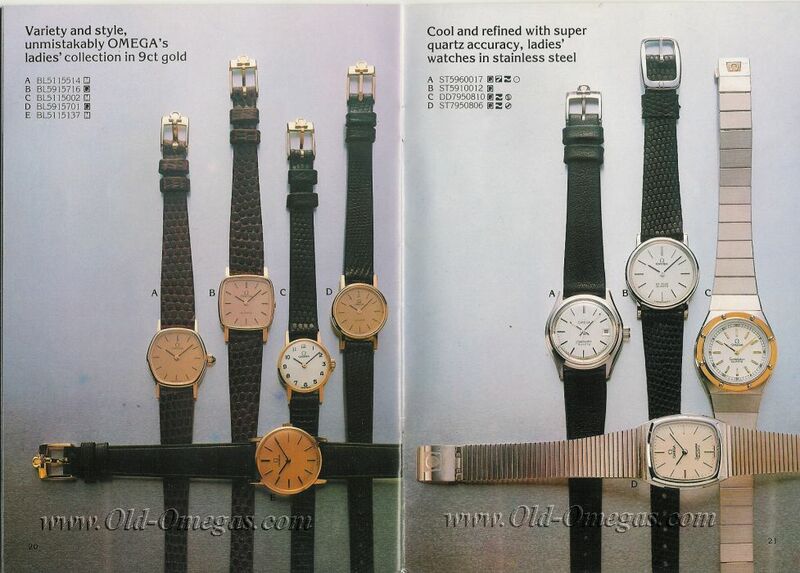 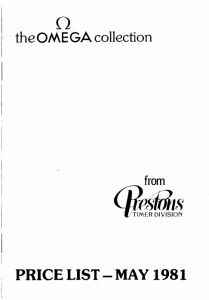 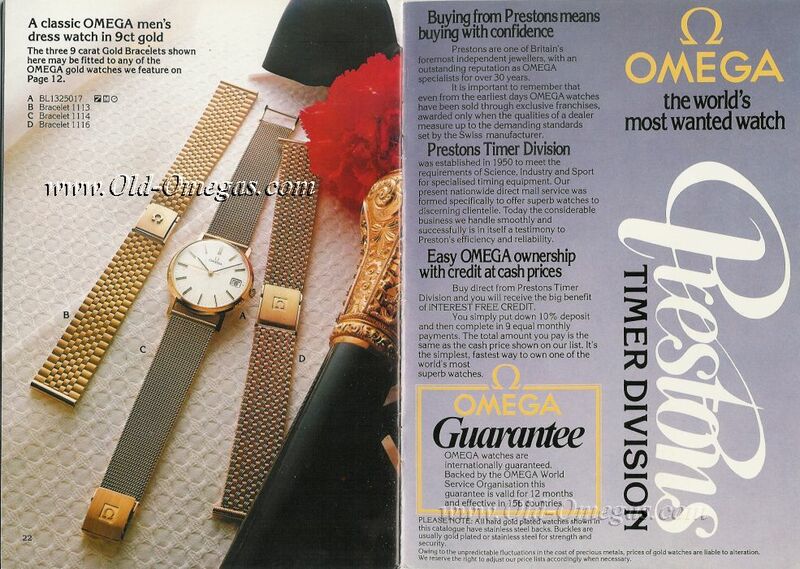 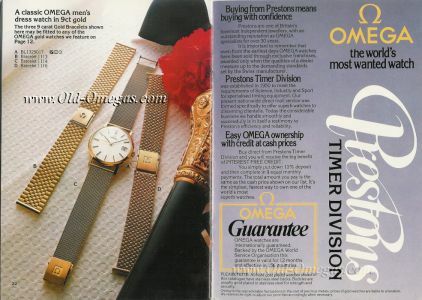 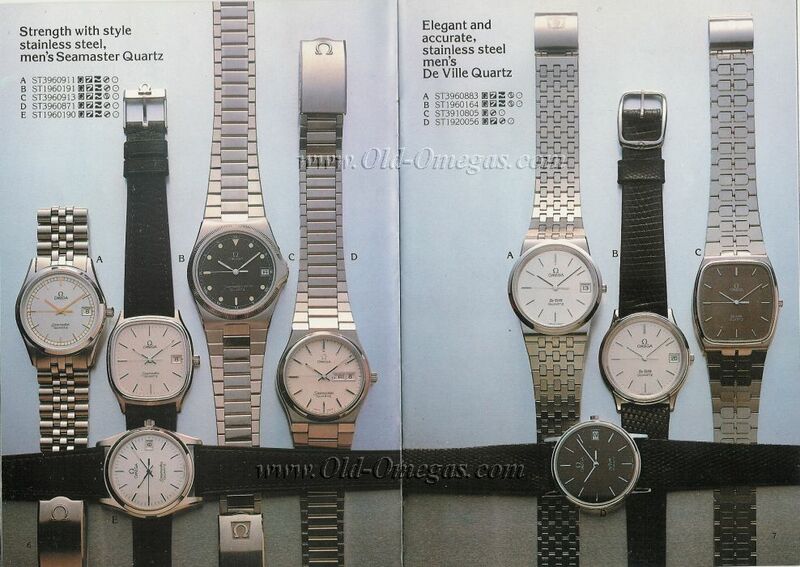 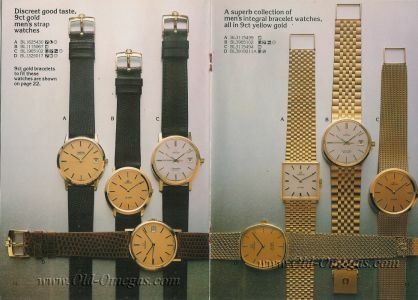 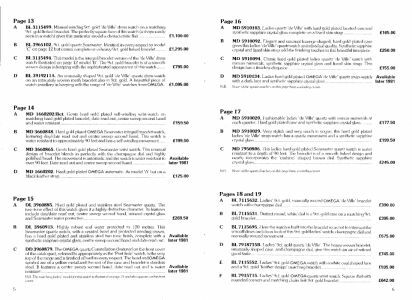 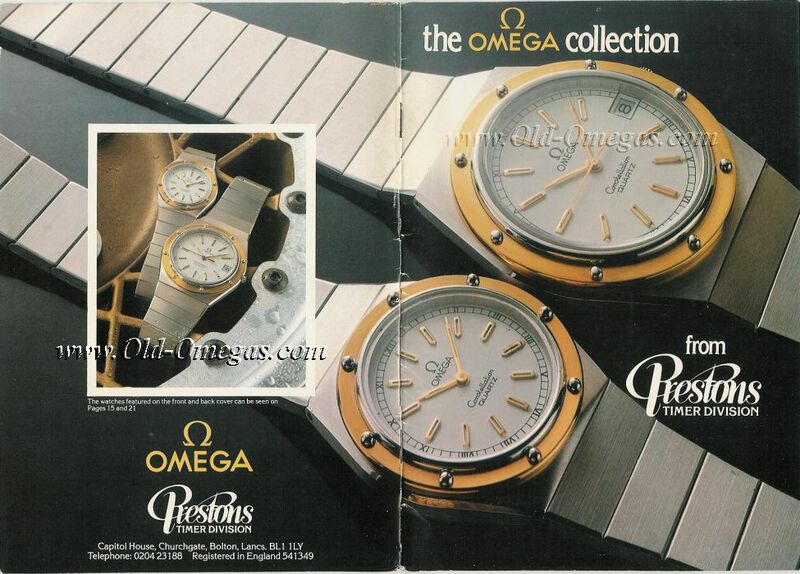 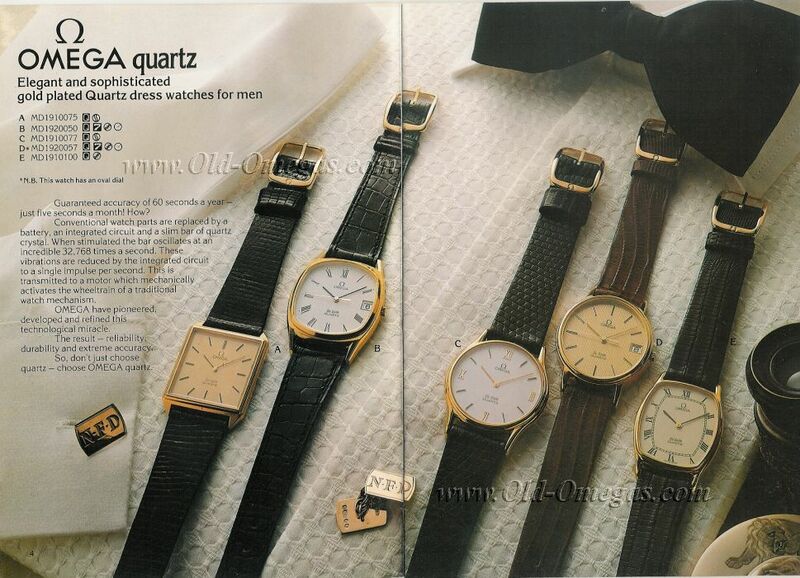 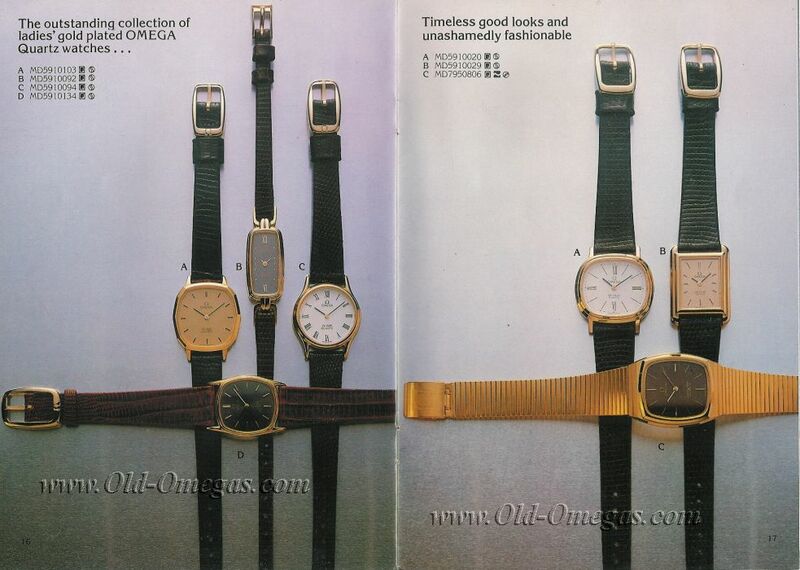 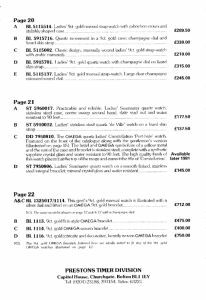 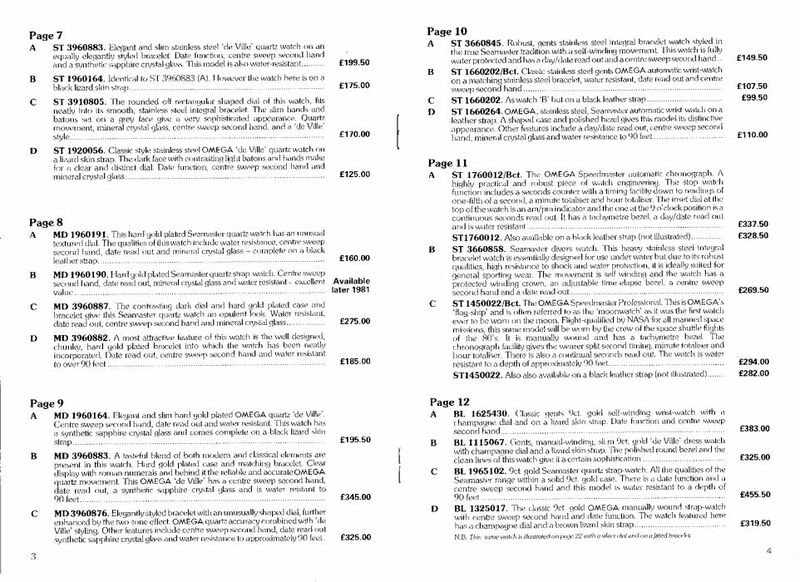 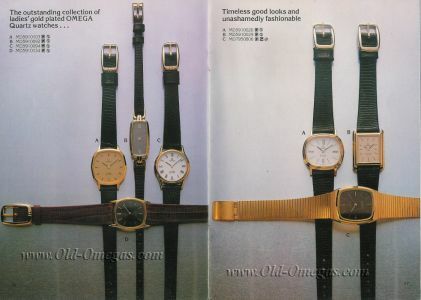 If you have any older Omega brochures, you'd like to share, please feel free to E-mail me. 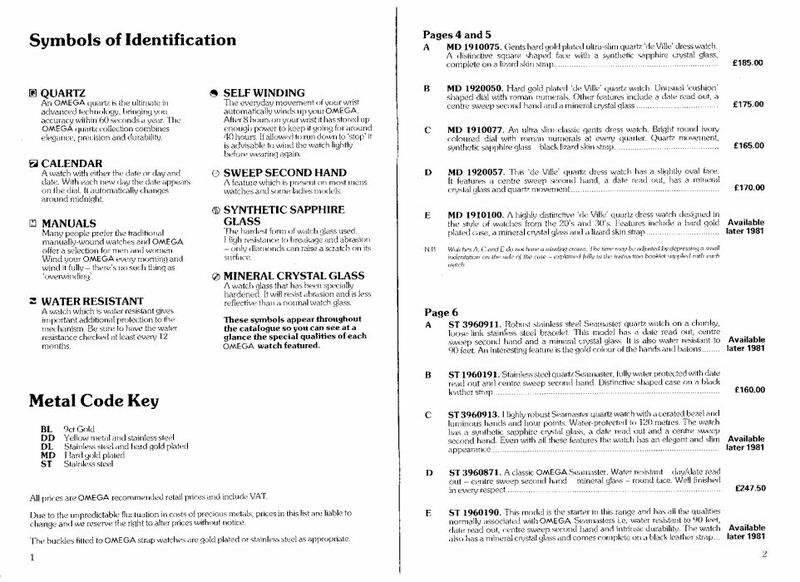 I don't mind hosting this kind of information for others.